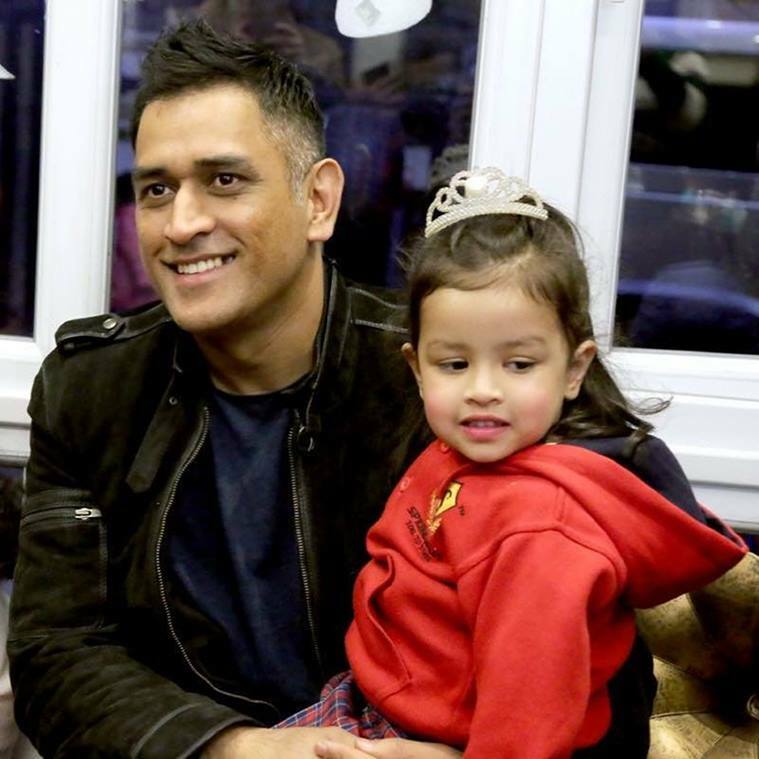 Ziva, Indian cricketer Mahendra Singh Dhoni’s daughter has always been a star on social media. She has wholeheartedly been favourites of many through her cute gestures. Her recent video which Dhoni has posted on his Instagram handle is again an exceptional art of the little one. Dhoni asks Ziva ‘How are you’ in six different languages namely Bengla, Bhojpuri Tamil Gujarati, Urdu and Punjabi. To this, cute Ziva replies in her own smartest way.